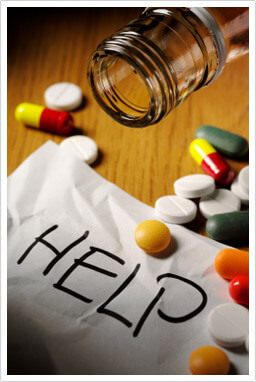 Chemical dependency services provided by Oklahoma Families First are certified by the Oklahoma Department of Mental Health and Substance Abuse Services and are available in our Seminole and Holdenville offices. Seminole and Holdenville offices provide the highly effective alternative to incarceration called Drug Court and have helped hundreds of individuals escape the cycle of substance abuse while avoiding incarceration. Successful graduates of the drug court program often can continue to be productive citizens in their communities while saving taxpayers thousands of dollars in incarceration expenses. Staffed with Licensed Alcohol and Drug Counselors (LADC’s) and those under supervision for such licensures and certified Case Managers as well as Peer Recovery Support Specialist, Oklahoma Families First offers hope to those caught in the cycle of addiction.